2019-03-06. 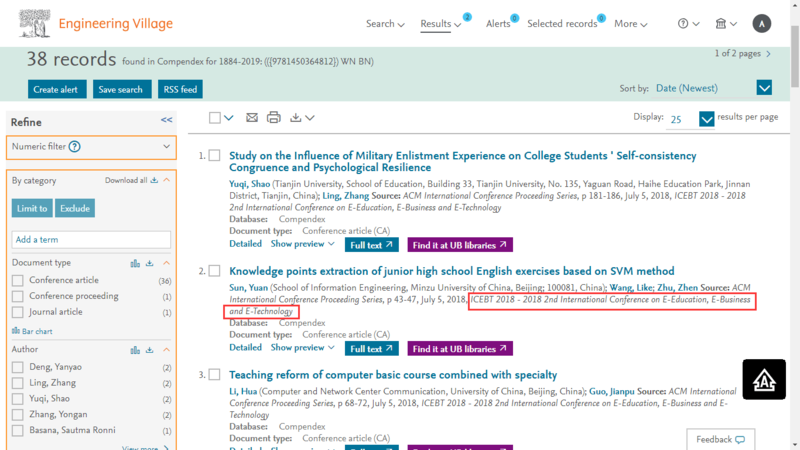 The conference proceeding of ICEBT 2019 has been indexed by EI compendex and Scopus. 2017-10-16. 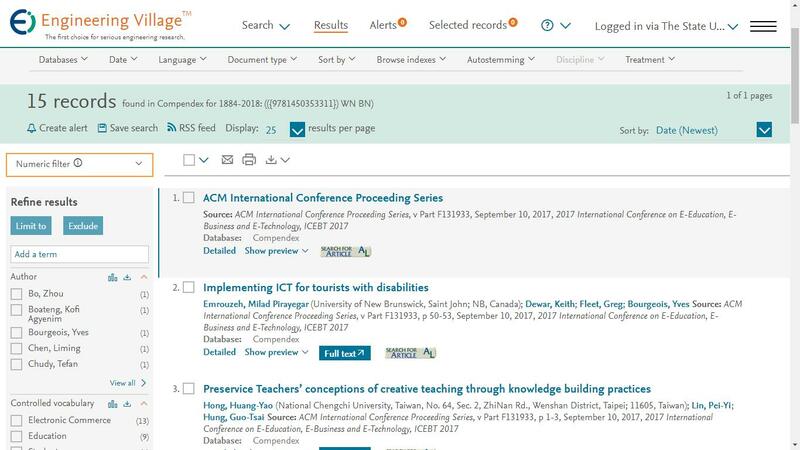 ICEBT 2018 will be held in Grand Gongda Jianguo Hotel, Beijing, China during July 05-07, 2018. 2017-02-15. Welcome Prof. Panos M. Pardalos from University of Florida, USA to be the conference chair of ICEBT 2017. 2017-02-10. Welcome Prof. Tao Zeng from Wilfrid Laurier University, Canada to be the conference chair or ICEBT 2017. 2017-01-08. ICEBT 2017 will be held in Toronto, Canada and the submission is open.